The Lake Wenatchee area is home to some of the most popular back-country and cross-country skiing in the Cascades. For nordic skiers there are the Chiwawa, Lake Wenatchee, and Nason Ridge sno-parks as well as a small cross country area in Plain that rents equipment. The trip is currently full, but I'm working on getting a second building. You can register for the wait list if you want and I'll get in touch if I'm able to expand the trip. For those with dogs the best destinations are Chiwawa and Nason Ridge. Chiwawa has ungroomed trails open to dogs all day, and they open the groomed trails to dogs at 3pm. Nason Ridge has a reasonably easy snow shoe route from the State Park trail system up to the ridge top. For back-country skiers there are Lichtenberg-Jove-Union, Yodelin, and Jim Hill. Stevens Pass Nordic is only 18 miles away. Leavenworth is 20 miles away. 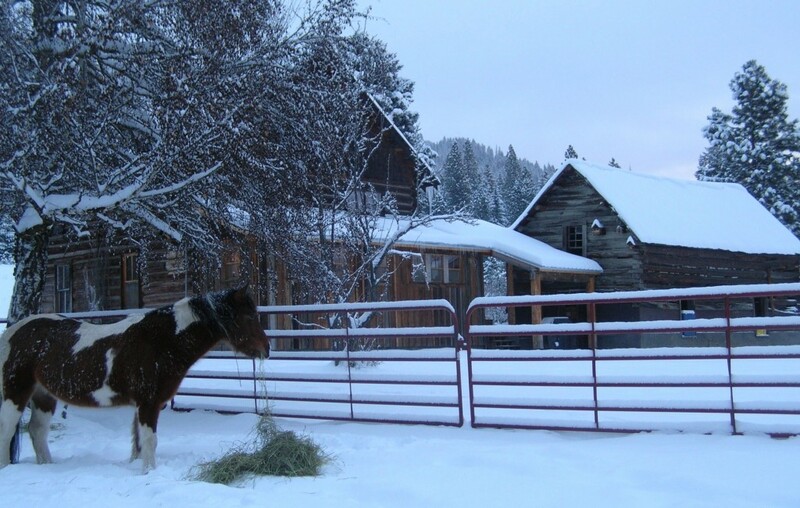 We will be staying at the Brown Family Homestead, located near the North shore of Lake Wenatchee. The trip is dog-friendly provided your dog is friendly. We have one building reserved that will accommodate 10 people comfortably, and I'm working on reserving a second building that will accommodate an additional 8 people. The main building has a hot tub. Both buildings will have full kitchen's and we'll try to coordinate breakfasts and dinners at the cabin(s). Cost is $125 per participant for two night's lodging and some sort of wine/cheese soiree.